Here's an upcoming project that will put a smile on your face: Meryl Streep will play the lead role in Stephen Frears new movie FLORENCE, the true story of Florence Foster Jenkins, a New York heiress and socialite who wanted a career as a great opera singer, but who lacked any real ability. While Meryl Streep will play the title role, Hugh Grant will play her partner and manager St Clair Bayfield, an aristocratic English actor who was determined to protect Florence from the truth that while the voice she heard in her head was beautiful, to everyone else it was hilariously awful. Frears' previous movie was PHILOMENA with Judi Dench! According to 'Daily Mail' the movie will tell her story through to her 1944 Carnegie Hall concert which sold some 3,000 tickets, but she died a month later. Gorgeous first poster along with first pictures and a trailer (sadly, only for US viewers for now) has been released for Lifetime's new historical mini series THE RED TENT which will air as a two night event on December 7th and 8th! With WHITE QUEEN's Rebecca Ferguson in the lead role, the series also includes Morena Baccarin, Minnie Driver, Debra Winger, Iain Glen, Will Tudor! The adaptation of Anita Diamant's novel follows Dinah. 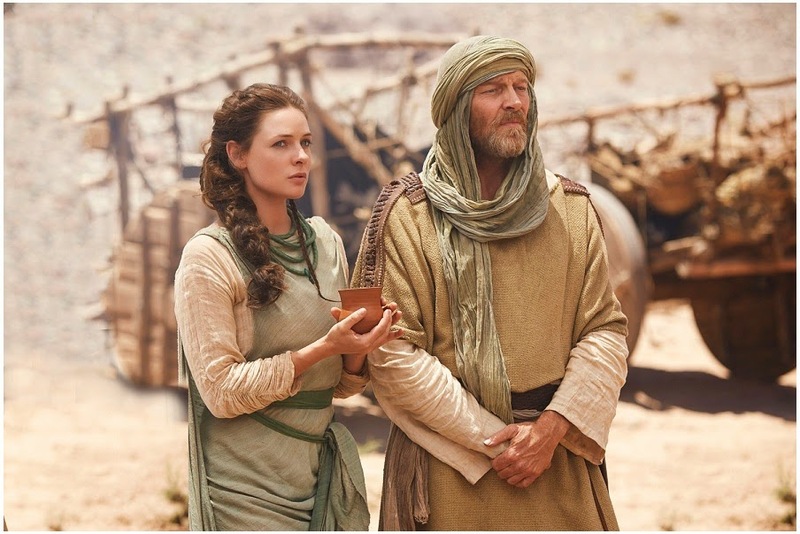 In the Bible her life is only hinted at during a brief and violent detour within the more familiar chapters about her father, Jacob, and his dozens of sons in the Book of Genesis. Told through Dinah's eloquent voice, this sweeping story reveals the traditions and turmoil of ancient womanhood. Dinah's tale begins with the story of her mothers: Leah, Rachel, Zilpah, and Bilhah, the four wives of Jacob. They love Dinah and give her gifts that are to sustain her through a hard-working youth, a calling to midwifery, and a new home in a foreign land. Dinah tells us of the world of the red tent, the place where women were sequestered during their cycles of birthing, menses, and illness; of her initiations into the religious and sexual practices of her tribe; of Jacob's courtship with his four wives; of the mystery and wonder of caravans, farmers, shepherds, and slaves; of love and death in the city of Shechem; and of her half-brother Joseph's rise in Egypt. 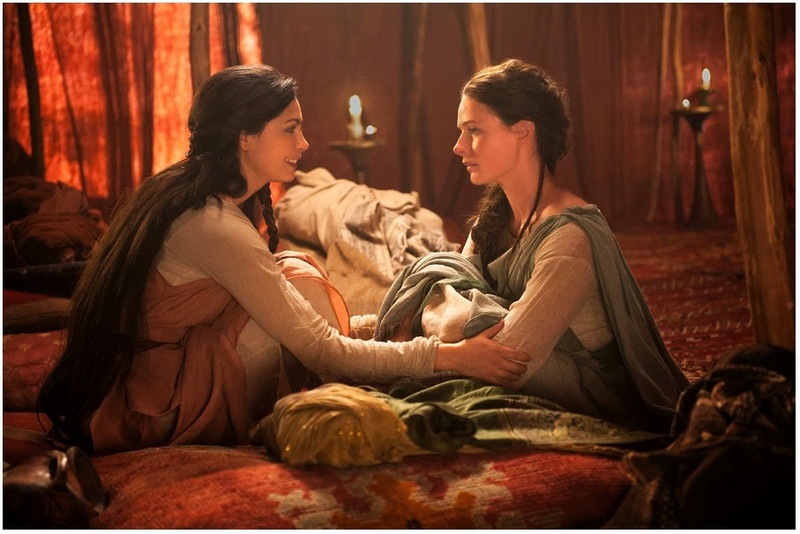 Looking forward to The Red Tent. And what an interesting role for Streep. Loved that trailer. Sadly humorous. I wonder what the audience of 3,000 did during the performance. LOL. I think there's a little Florence in all of us. I'm sure Meryl Streep will be fantastic in her Florence roll. She's an amazing actress. 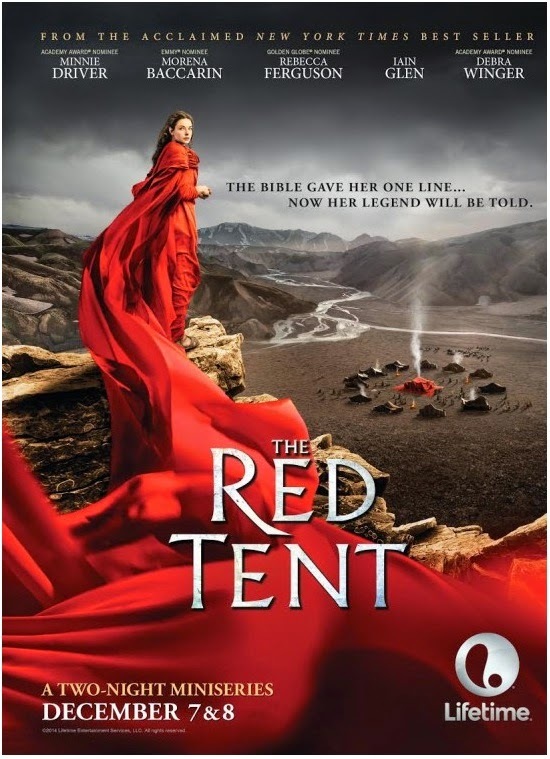 The Red Tent looks a little iffy to me. Poor Florence - my goodness. She had to have been tone deaf. Meryl Streep is an interesting choice, and I'd love to see outtakes. Love Minnie Driver - Red Tent looks appealing too. Thank you Dez. Hope you have a good night. Like I really don't wear my hair in pigtails that often. But I still have a 1970's black t-shirt with a peace sign - still gets worn quite a bit. No one I've ever met who was tone deaf actually knew it. It's good to see Meryl again. The project sounds great. "The Red Tent" has been on my "to read" list for literally 10 years -- and I still haven't gotten around to reading it! But I will definitely watch the miniseries -- it's playing in Canada on Showcase TV, I believe. Looking forward to it! Meryl will be an absolute blast in it! Never heard of the real Florence before, but Meryl will most like nail it. She is fab!!! Florence is something to look forward to. You know what I hate, Dezzzz... When singers - or so-called singers - give a concert and 50% of their show is play backed. I remember way back in 1990, I went to a Michael Jackson concert and paid, what, $80 for a ticket, and the first song was all play backed. If you're a singer, you should be abe to sing. Right? Right? Most of today's wannabe stars wouldn't know how to sing live if their sorry lives depended on it! By the way... that's quite some recording you posted there... My ears! What? You didn't likey Florence's divine singing?